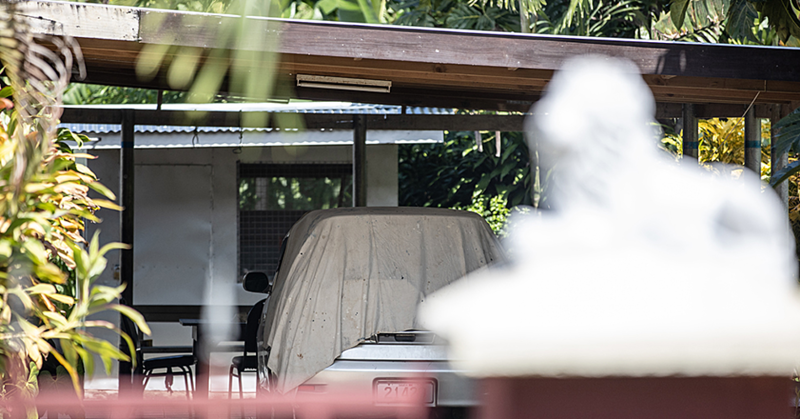 An emergency medical team led by local doctor, now working in New Zealand, Dr. Loana Tanielu, was in Samoa last week. 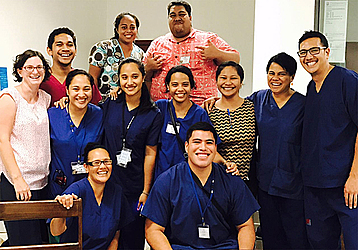 They provided much-needed training and teaching for the National Health Service Emergency Department team and the final year medical students from the faculty of Medicine, National University of Samoa. 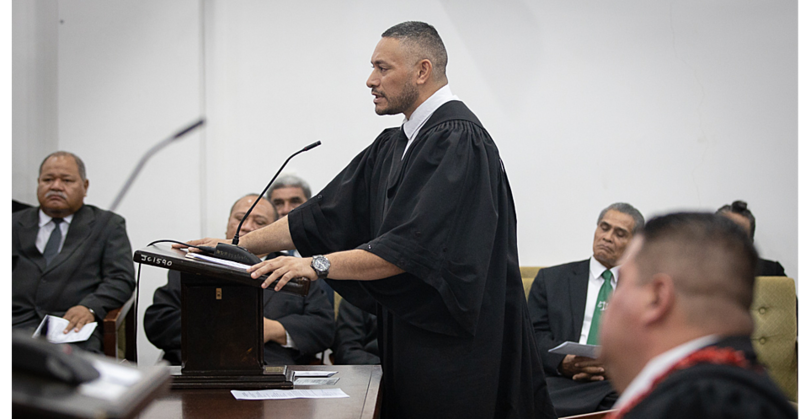 Dr. Tanielu was raised and educated in Samoa attending Samoa College before going overseas to train as a doctor. She is now an Emergency Medicine Specialist at Middlemore Hospital, passionate about Pacific Health discrepancies and is involved in initiatives looking at ways to improve this, not only in New Zealand but here in Samoa also. She is committed to developing Emergency medicine in Samoa and sees this as critical with the emergency department being the first contact specialty for any hospital and thus the place where people begin their relationship with the hospital system. The care provided in E.D. is a priority for any hospital. Dr. Tanielu has been in close contact with friends and colleagues working in Samoa, herself being a member of the Samoan Medical association and after discussions with clinical colleagues put together a team of like minded individuals to come and address some of the issues that have been shared with her. This included some teaching with the final year F.O.M.` medical students who participated in the week long training. Accompanying her last week were Dr. Joanne Cole, an emergency specialist at Tauranga Hospital. 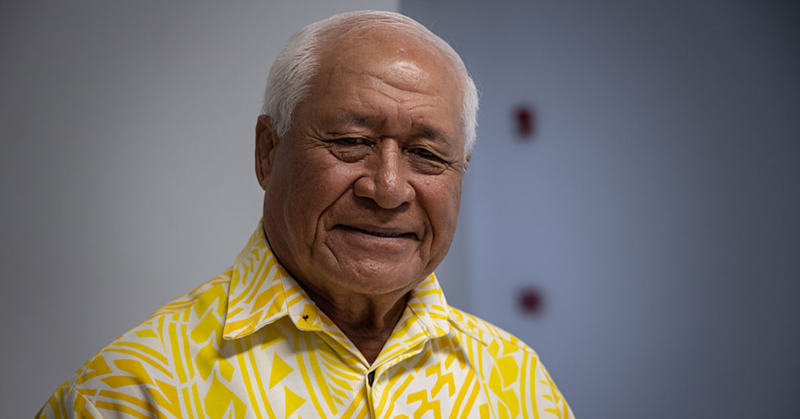 Dr. Cole is dual trained in paediatric emergency medicine also and has long been passionate about medical teaching, childrens medicine and development of Emergency medicine in Samoa also. Dr. Cole lived in Samoa as a child while her parents worked here and has always wanted to come back and contribute to the community. Also with the team was Vernon Chungson, an experienced intensive care and emergency medicine nurse who has worked extensively in this field for many years, and Julie Chamberlain, also an emergency medicine nurse. Vernon and Julie are both of Samoan descent and passionate to support developing training in emergency medicine here in Samoa both for doctors and nurses. The team would love to make this an annual commitment and are looking for ways to do this. For this visit they all took annual leave and paid their own fares and accommodation to give back to Samoa. With support, either by airfares or accommodation, they all shared they would happily come back annually to teach these emergency medicine skills and they are confident they would be able to bring back more people to assist and resources to support this teaching and the skills taught for those learning, to be confident to use these after they have gone. Some participants of this week long training commented that this training was “invaluable” and “very much needed”. Some shared that this support is what is missing and with the department having human resource issues, having a Samoan Emergency medicine specialist come back to Samoa and share this knowledge empowered them to do their work as best they can. All who attended were hopeful the team could come back and share these skills again.